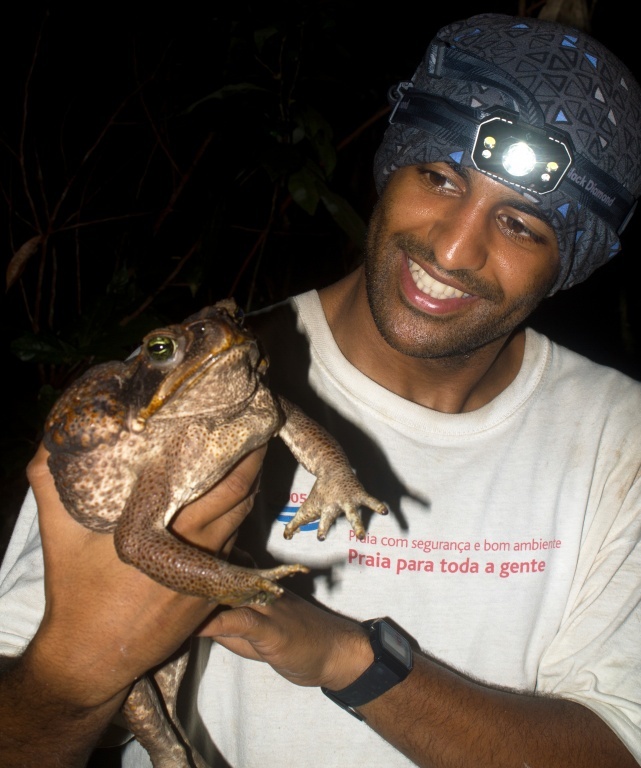 I have a PhD in Conservation Biology by the University of Lisbon (2017), a MSc in Conservation Science by Imperial College London (2008) and I am currently a post-doctoral research associate at the Conservation Science Group, University of Cambridge. My main area of interest regards the anthropogenic drivers of biodiversity loss, mainly in tropical forest ecosystems. My current research is related to the evaluation of how agriculture and habitat fragmentation impacts tropical forest communities and to the assessment of species persistence in humanized landscapes. My PhD thesis was dedicated to the effects tropical forest fragmentation on the spatio-temporal dynamics of bat communities and my fieldwork is carried out at the Biological Dynamics of Forest Fragments Project, Central Amazon, Brazil. I now work on the Conservation Evidence project, a global repository of evidence about the effects of conservation interventions (http://conservationevidence.com/).